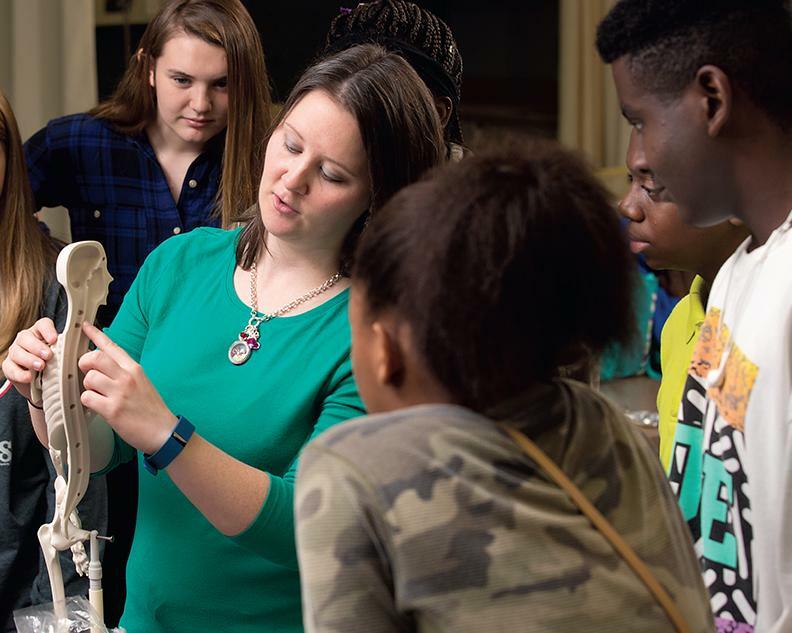 Technology centers, technical centers, career centers, and career and technical education (CTE) centers all have a common purpose: to provide high-quality CTE studies to high school students. Students may attend these centers for only a portion of the school day, week or year, or they may attend full time, receiving both academic and technical instruction at the center. SREB provides member sites with staff development, technical assistance, publications and assessment services. TCTW sites participate in the biennial HSTW Assessment and the TCTW Teacher Survey, designed specifically for teachers in shared-time centers. 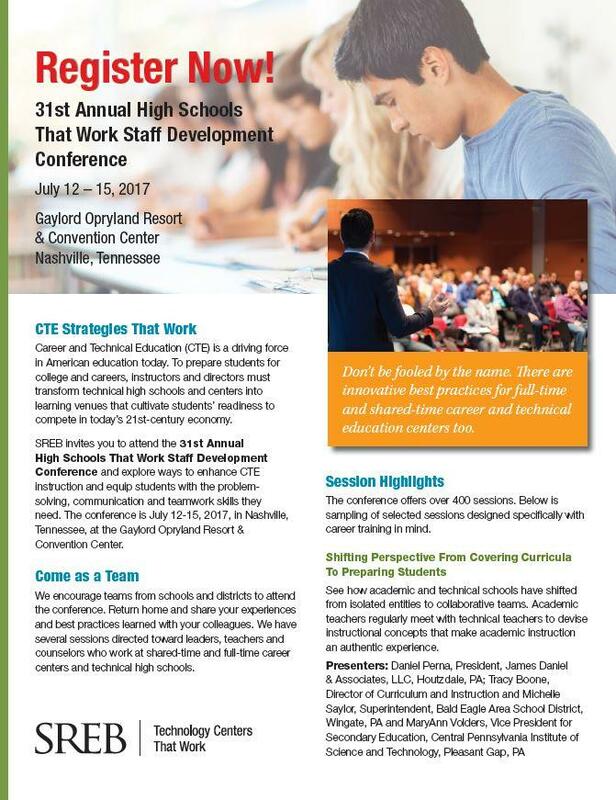 This brochure highlights selected sessions at the HSTW Staff Development Conference that are designed specifically with career training in mind. 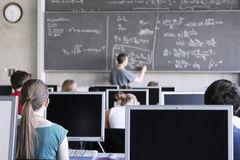 Hunterdon County Polytech Career Academy is a shared-time career academy in New Jersey. 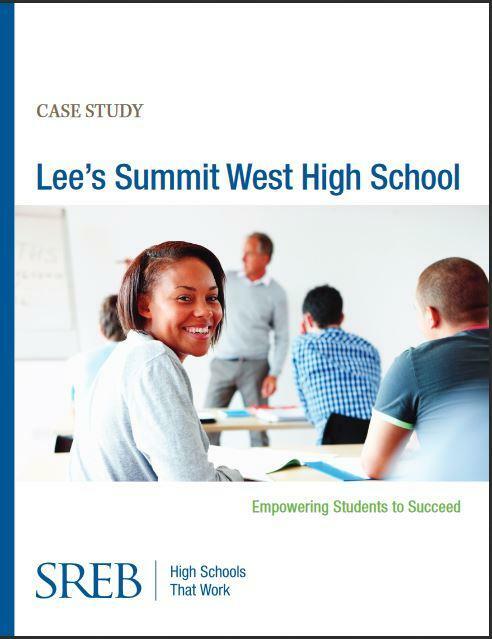 The center made drastic changes to transform a traditional vocational school into a vibrant 21st-century CTE center. 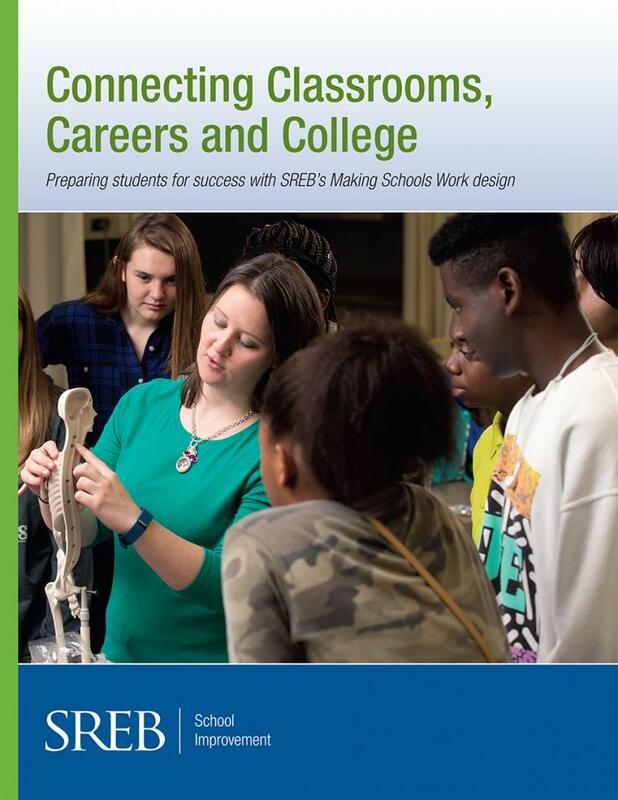 SREB’s Project-Based Learning in Career Pathways training helps schools develop authentic and rigorous projects that provide students opportunities to master technical and academic standards for college and careers. 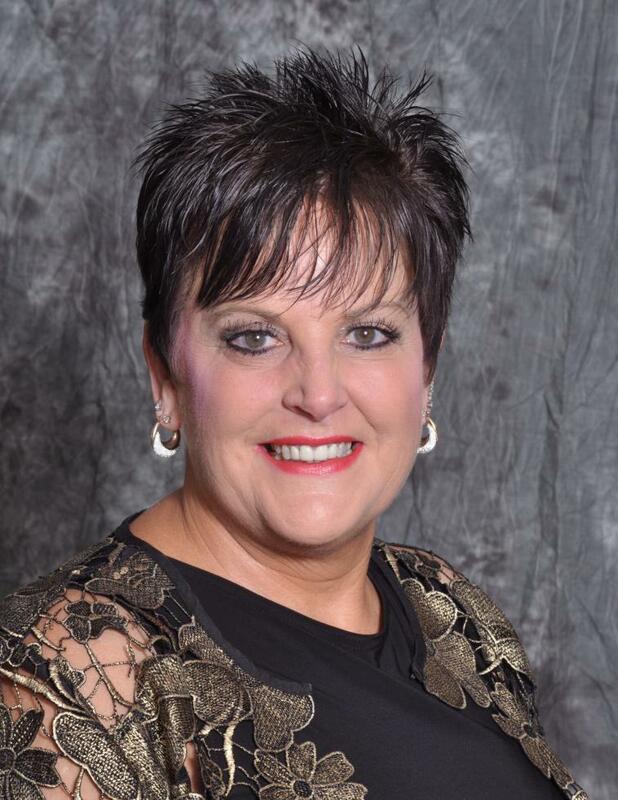 SREB provides training and coaching for academic and career and technical education teachers as they collaborate on better assignments and assessments.